Fold all ingredients into the turkey while it cooks. Once the turkey is done, add one bag of coleslaw. Let simmer until the coleslaw has complete wilted. Garnish with half cup of chow mein noodles. 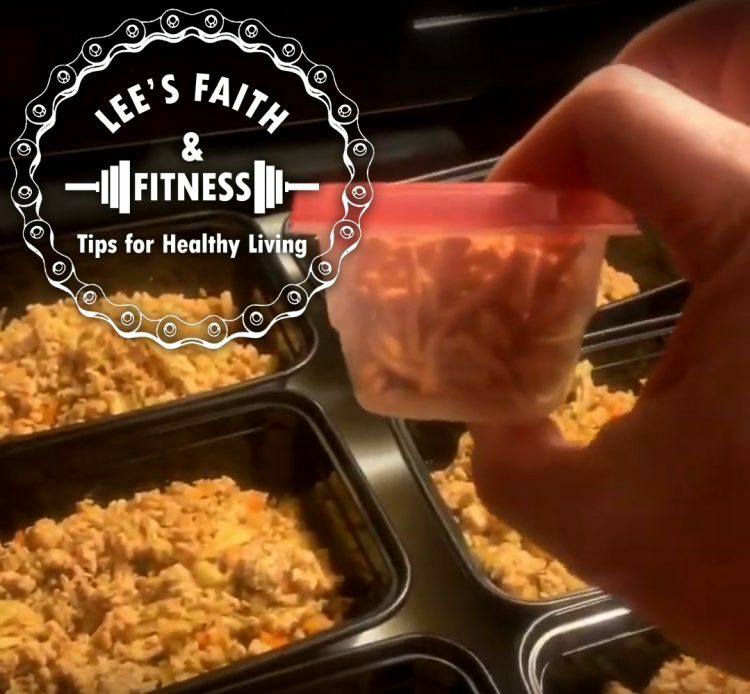 All of my recipes are formulated using My Fitness Pal recipe creator. Keep on the lookout for my next column when I’ll be sharing about the importance of being consistent and sticking to the process when it comes to healthy weight loss.